It's new and attracting positve results! It's New and it's Great! Pulsed Electro Magnetic Fields influence cell behavior by inducing electrical changes around and within the cell. Improved blood supply increases, activating and regenerating cells. Improved calcium transport increases absorption of calcium in bones and improves the quality of cartilage in joints, decreasing pain dramatically. Acute and even chronic pain, also caused by arthritis and osteoporosis, may disappear completely. The combination of our formulas and PEMF therapy will help get the body back in balance. This technology generates time variable, low frequency pulsed electromagnetic fields, which are far superior to other PEMF technologies. 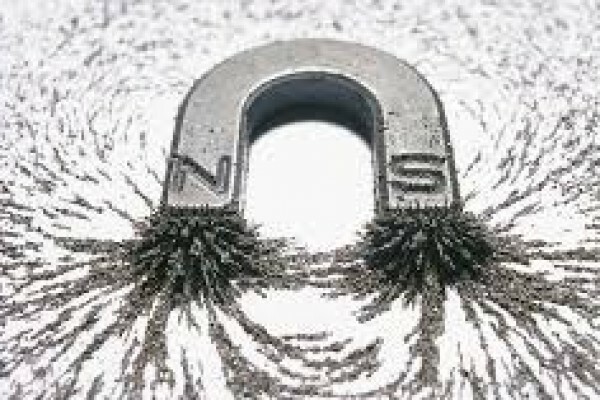 Our Pulsed Electro Magnetic Frequencies use up to 1000 gauss and 100 milli tesla. PEMF therapy is very successful for pain relief as well as for many other conditions. There are many scientific studies on the degree of effectiveness for pulsed electromagnetic fields therapy. Research found that disturbances in blood circulation and in metabolism play a key role in the development of diseases. Application of PEMF therapy, also called energy medicine, by pulsed electromagnetic fields has a proven track record for more than 15 years. Results of this double-blind, placebo controlled study indicated that treatment with two 30-minute sessions of noninvasive pulsed radio frequency therapy is effective in significantly decreasing the time required for edema reduction in patients suffering from lateral ankle sprains. Sprains: A Multisite Double-Blind Clinical Study," Second World Congress for Electricity and Magnetism in Biology and Medicine, 8-13 June 1997, Bologna, Italy, p. 300. Y. Mizushima, et al., "Effects of Magnetic Field on Inflammation," Experientia, 31(12), December 15, 1975, p.1411-1412.